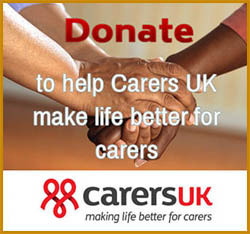 Across the UK today 6.5 million people are carers, supporting a loved one who is older, disabled or seriously ill. In England, the Care Act was implemented in 2015 and brought new rights for carers to receive services and get support. Carer’s Allowance is the main benefit for carers. You may be eligible if you are looking after someone for thirty-five hours a week or more. This allowance will credit you with Naitonal Insurance contributions to protect your pension. If you are a carer but are not entitled to Carer’s Allowance, you may be able to claim Carer’s Credit which ensure National Insurance contributions while you are caring. You may be able to pay less Council Tax under the disability reduction scheme if your home has had work carried out on it to help you or someone else living there with a disability. Certain people, including some carers and people with a severe mental impairment, are not counted when the council works out how many people live in a property. If you need to adapt your home to make it suitable for a disabled person you may be able to get a Disabled Facilities Grant to help with the costs. Working carers have the legal right to request a flexible working pattern from their employer and to take a ‘reasonable’ amount of time off work to deal with an emergency involving a dependant. It is the employer’s decision whether this is paid or unpaid leave. Get advice before giving up work so that your financial future is secure. You may qualify for help with NHS health costs. This includes free prescriptions, dental treatment, NHS eye tests and vouchers to help pay for glasses/contact lenses, as well as reimbursement of fares to hospital for treatment for you or your child. You can also claim for the fares of a companion who needs to travel with you for medical reasons. 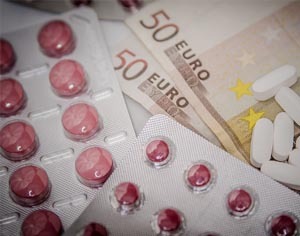 Prepayment certificates for prescriptions can also reduce costs if you regularly pay for medication. 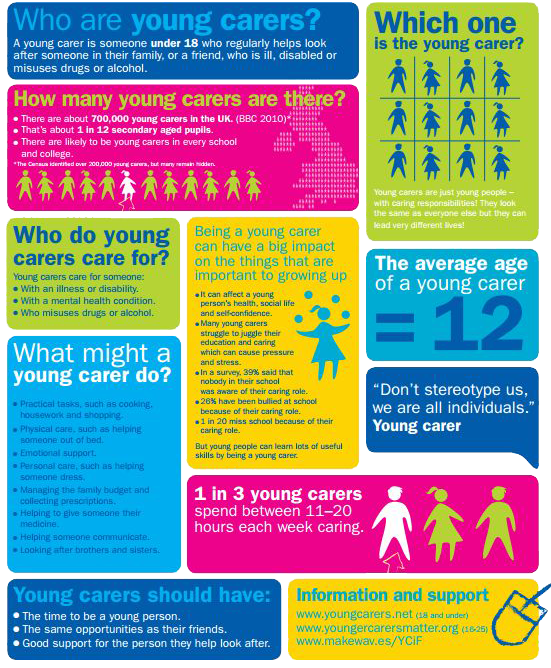 Tell social services that you are a carer and find out what practical support is available. Any carer who appears to have a need for support should be offered a carer’s assessment by the local authority. If the person you care for appears to have a need for support they should be offered a needs assessment by the local authority. Whether social services will pay for any support provided will depend on the financial situation of the person you care for. Social services may authorise direct payments and personal budgets. A direct payment is cash given instead of community care services and is intended to give individuals greater choice about their care. A personal budget is an allocation of money to an individual to pay for social care. Being a carer gives you the unique opportunity to make a real difference to a person, supporting them in every aspect of their life. Caring for loved ones is rewarding but often overwhelming. You are not alone. We're here to advice, support and help you.